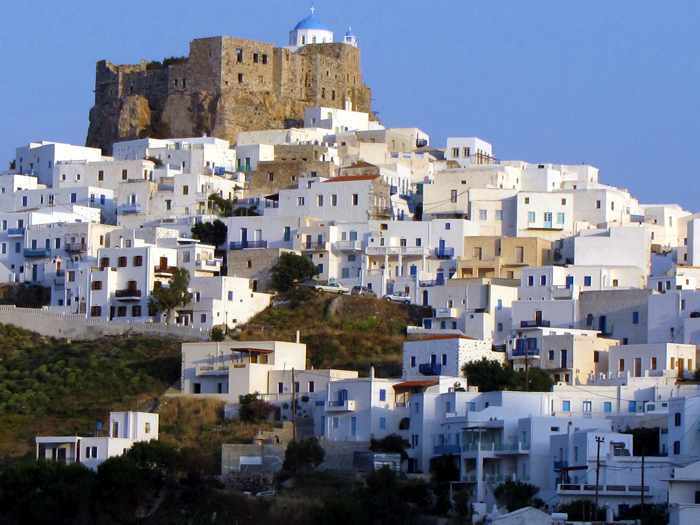 All about Astypalea: In my post The allure of Astypalea last November, I shared an enjoyable short video that Eva Rodriguez and Ignasi Llobet had created following their visit to the butterfly-shaped island in the Dodecanese chain. 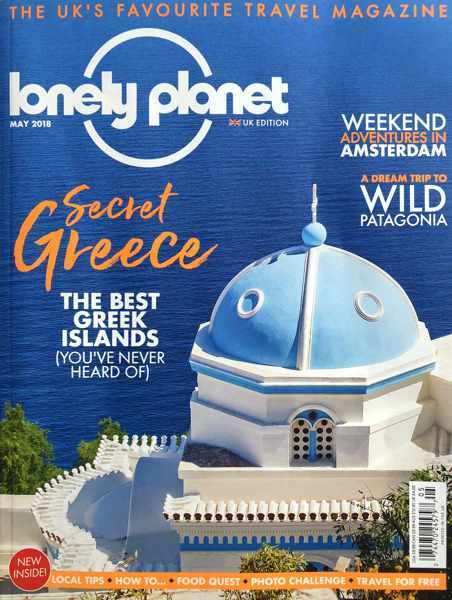 I just found another wonderful Astypalea film that I simply have to share — and this one is accompanied by a superb travel blog post packed with dozens of gorgeous photos and lots of helpful information about the island. The video, The Astypalea experience 2016, was published and posted on Vimeo this past June by Marion Marema and Daniel Kempf-Seifried of Marion & Daniel Photography + Films. Running just under 2 minutes, it shows a variety of beautiful sights and scenes that will give you a solid impression of what the island has to offer. But since the video is so short, it’s almost a tease — it will definitely leave you wanting to see more. Happily, you can — Marian and Daniel have published an extensive collection of marvellous Astypalea photos on their travel blog, Marian & Daniel: Geschichten von Unterwegs. 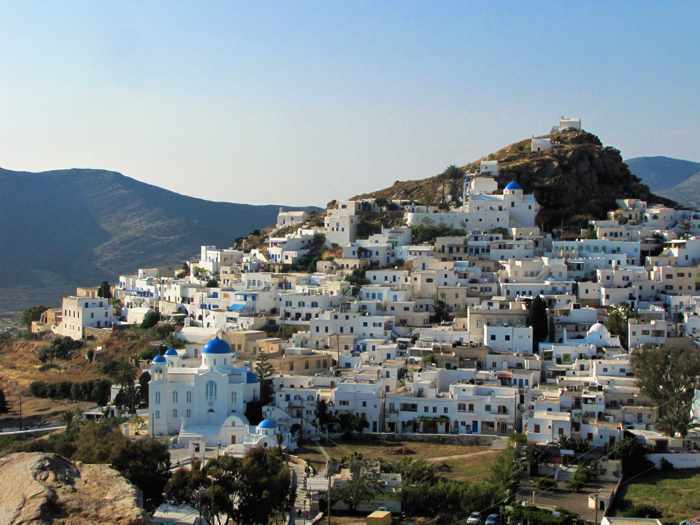 Their blog post is entitled Astypalea – Der Schmetterling in der Aegaeis (Astypalea — The butterfly in the Aegean), and it’s essentially a mini-travel guide that I think should be required reading for anyone planning to visit the island. 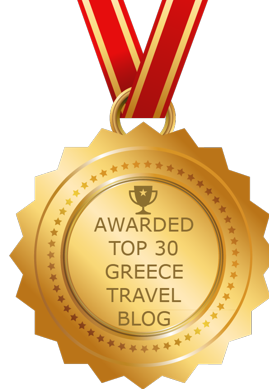 The blog post explains how travellers can get to Astypalea, and its long gallery of beautiful photos takes viewers on a scenic tour of Chora (the main town) and its impressive Venetian castle, as well as other parts of the island. The text is written in German; however, you can read it in English or other languages by using Google Translate or other programs.